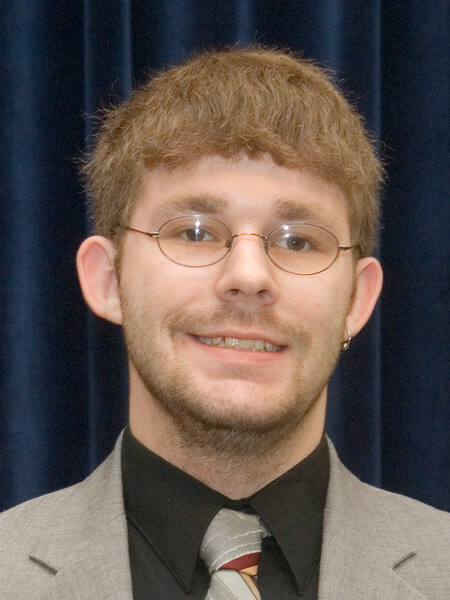 Indiana State University officials are continuing to search for missing student Gerald Smith. On Saturday (May 2), university officials along with 30 volunteers divided the campus into six sectors and searched between 7 and 9 p.m. The area of campus closest to where Smith had last been seen was searched Friday evening, shortly after Smith was reported missing. Today (Sunday, May 3), two teams will be searching the periphery of campus - primarily those areas south and west of campus, including the Wabash River bank. Also, ISU Public Safety officials have determined Smith was last seen at 1 a.m. Friday near Ninth and Chestnut streets. Initial reports had indicated he was last seen at 10:30 p.m. Thursday. Smith is described as five feet, seven inches tall and weighing approximately 160 pounds. He has brown hair and brown eyes. He wears glasses and has a light beard. When last seen he was wearing a red Hawaiian shirt, jeans and brown shoes. Anyone with information about Smith is urged to call ISU Public Safety at 812-237-5555. ISU officials are continuing to search for Gerald Smith, a senior from Avon reported missing Friday evening. Searches of the university campus were conducted Friday night and Saturday. The search is being expanded today (Sunday, May 3) to include areas south and west of the campus.